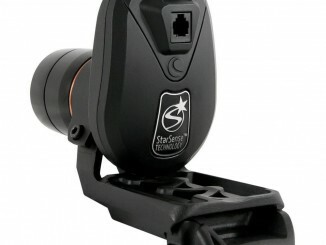 Enter the StarSense AutoAlign: a device that replaces your eye and the often inexact judgement of the glutinous mass behind it. 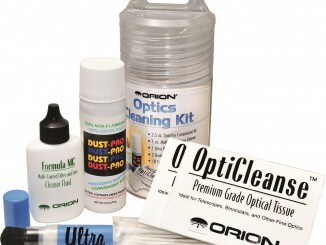 Cleaning optics should always be approached as a careful, precise, military-style operation; this corralled armoury includes cleaning fluid, dust removal brush, a VariAir 200 compressed air unit, lens tissues and cotton swabs. 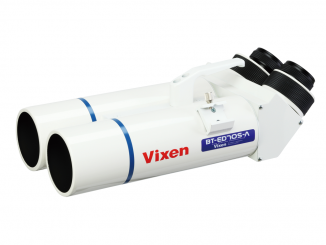 These new ED binoculars from Vixen, a particular affinity to their telescopic cousins is by virtue of the freedom of available magnification, since the choice of 31.7mm fitting eyepieces is left to the user. 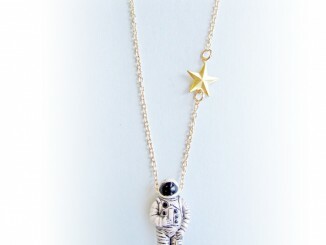 An enchanting 32mm replica of a spaceman, dangling with derring-do from a 61cm golden brass stellar-adorned chain. If there is one thing you learn from the outset about Venus, it is that it is permanently shrouded in a blanket of cloud, but this filter will bring out some detail.